Our life is our own responsibility! 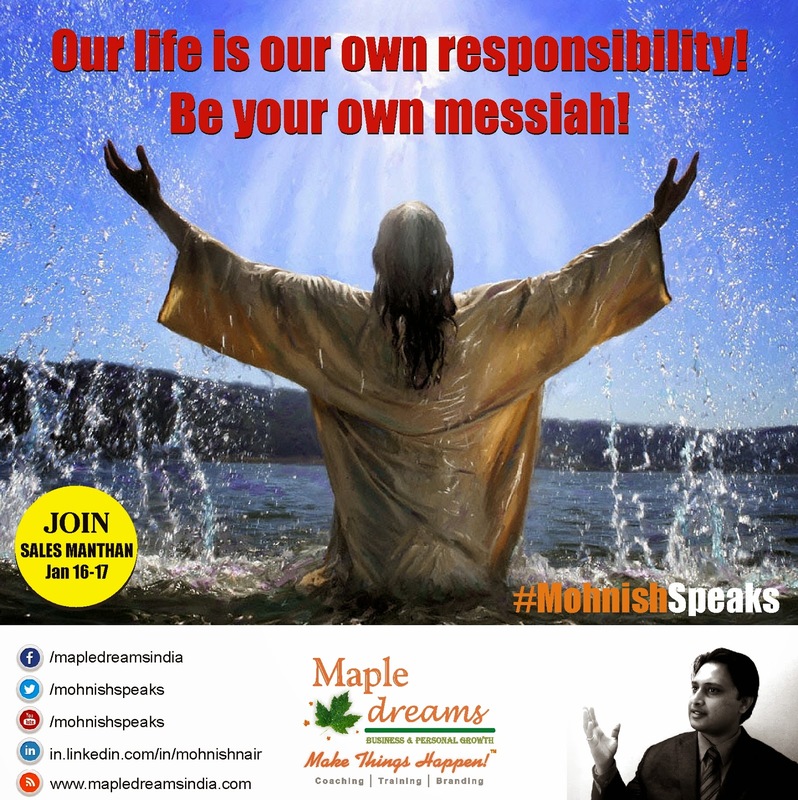 Be your own messiah! Our life is our own responsibility!